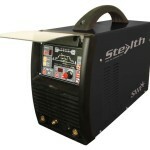 lightweight unit that features powerful inverter technology for smooth cutting. Handles almost any project you can throw at it, from mild steel to copper, brass, stainless and aluminum up to 3/8in. SKU: CUT40C. 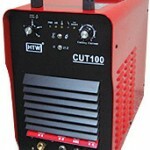 Category: Plasma Cutting Machines. Tags: 40C, CUT, Machine. 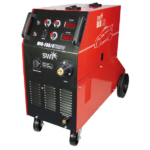 lightweight unit that features powerful inverter technology for smooth cutting. Handles almost any project you can throw at it, from mild steel to copper, brass, stainless and aluminum up to 3/8in. Cuts faster and more precise with a thinner kerf and less slag than cutting with oxy fuel. A smaller heat-affected zone also causes less warping. No gas pressure settings, flame tuning, metal preheating, or gas cylinders or refills to worry about, ever.